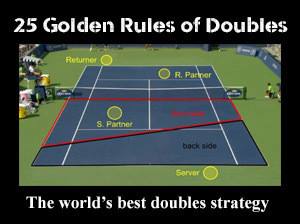 Learn from the #1 tennis strategy analyst in the world. The next revolution is now, and it's at... the net! If you love playing tennis for fun, spend as much time at the baseline as you like. But if you compete - if the score matters - then you must turn your attention to the net to maximize your potential. The "herd mentality" in tennis thinks it’s too tough to approach the net in today’s game. The conversation starts with improved string technology, more powerful rackets, and finishes with stronger, faster athletes. The herd think approaching is a relic of the past. The herd is wrong. Dead wrong. At the recently completed 2015 U.S. Open, the facts about finishing at the points were crystal clear - it’s immensely better than staying back at the baseline, grinding for a living. Short Ball Hunter uses facts to dispel myths. We don't need to listen to opinion anymore when we have clear, concise data to analyze. The facts are indisputable. The net is a fantastic place to play at all levels of the game! 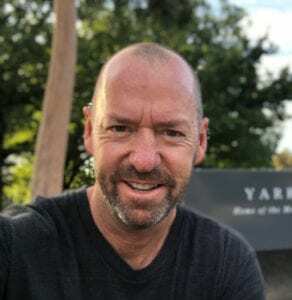 The knowledge and expertise that Craig brought to our team's attention was by far the best investment that we have made. As a coach, his information and analysis has made me understand the importance of the tactics in a match and how to use the match data to prepare future practices. 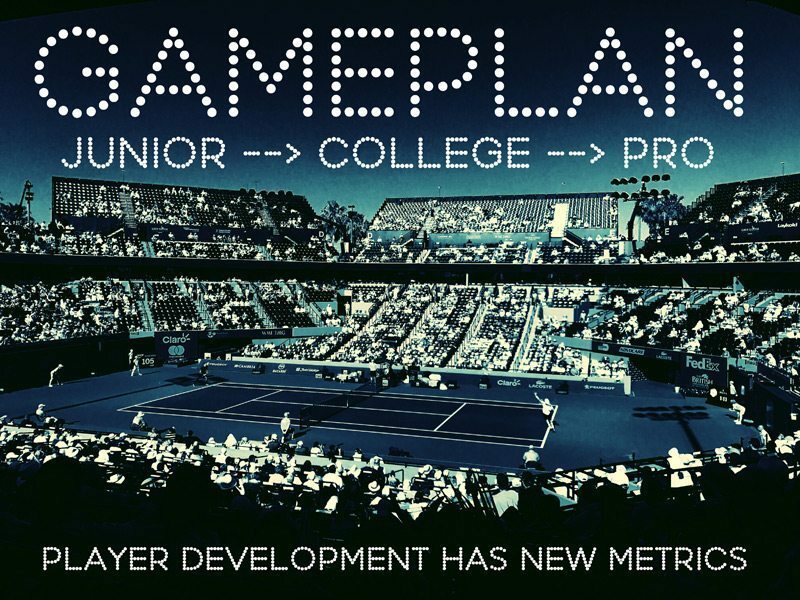 To figure out the best strategies to develop for our tennis game, we need to know what leads to the highest winning percentages. This course will show you data from over a decade of matches from Wimbledon, the US Open, and even college and junior matches. Whether you’re a coach or player, this data will make you better at what you do (and you won’t find it anywhere else). Coaches will have a clear idea when and how to develop their players so they actually improve on a monthly and yearly basis. The percentages for points won approaching vs from the baseline, at ALL levels of the game (from under 12’s to Wimbledon). The mistake almost all coaches make in today’s game, preventing their players from reaching their maximum potential. Data & analysis from Wimbledon and the US Open that you can’t find anywhere else. The approach stats for Roger Federer. 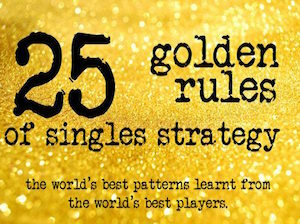 4 lessons on Federer so you can learn how to implement his approach strategies. How to set yourself up for approach shots, and exactly where to hit them once you do have the opportunity to come in. Is it better to approach to the forehand or backhand? See the data and find out! Craig O'Shannessy regularly speaks at tennis conferences & tournaments around the world as an expert analyst. 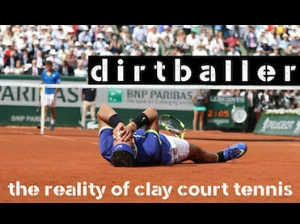 He created Short Ball Hunter for players and coaches who want to more effectively develop winning strategies in tennis. 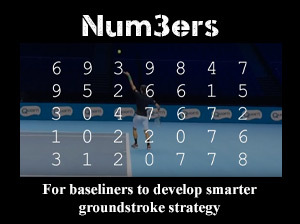 Access to all 18 Short Ball Hunter lessons from the best tennis strategy coach in the world. Both written & video content, including statistical analysis and tables that prove the ideas behind the course. Lifetime access to Short Ball Hunter. 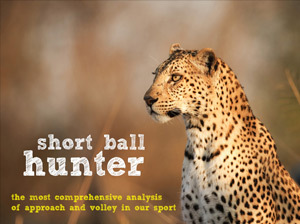 Free access to all future updates of Short Ball Hunter. Pro Tip: Buy Short Ball Hunter and Num3ers to become a singles ninja on the court, become an expert in winning strategy, and get the most out of your game!